When you live in a place that’s as exciting and culturally diverse as Brooklyn, neighborhood pride comes with the territory. 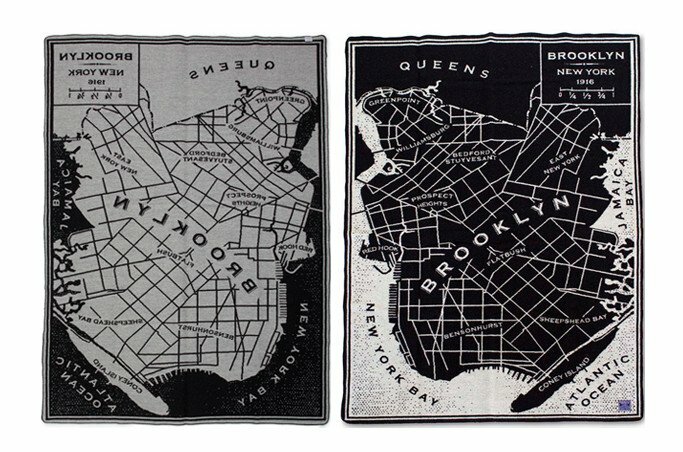 This cool throw from UncommonGoods features a graphic vintage map of the beloved borough, and is the perfect accessory for giving your hood props, while also adding some cool new threads to your home decor. 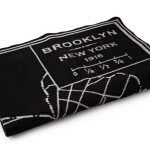 The thick woolen blanket is made from merino wool and is sure to keep you warm during New York City’s chilling winter months. 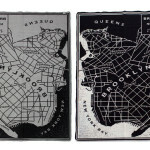 Plus the graphic map—featured in black and smoke gray, reversed on the back—provides the added bonus of having something interesting to look at while your stuck inside your apartment (if not watching Netflix). 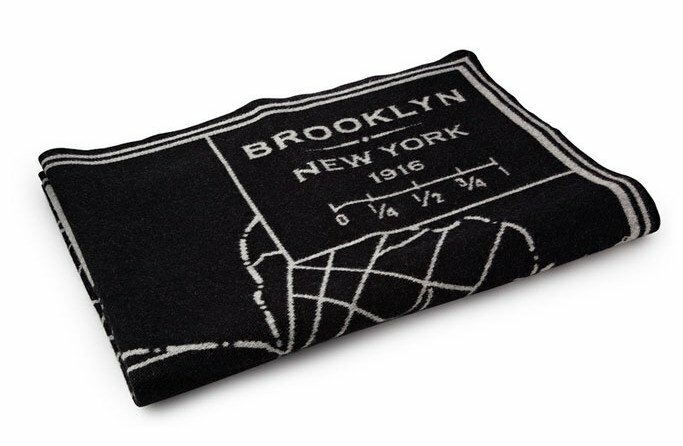 Each blanket is made in Fairbault, Minnesota at an historic mill that was started in 1865, so in addition to warmth and style, the wooly cover is a testament to a century and a half of American craftsmanship.